After graduating from Auburn University in 1995, she moved to Birmingham and utilized her interior design degree. After marrying in 2000, she moved back to her hometown of Eufaula and has been with the company ever since. 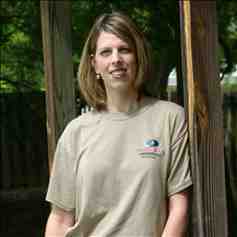 She is the office manager of Jones Real Estate Appraisals and received her real estate license in February of 2008. She looks forward to working in the real estate field. Please call her for all of your real estate needs whether it's selling, buying, or property management!